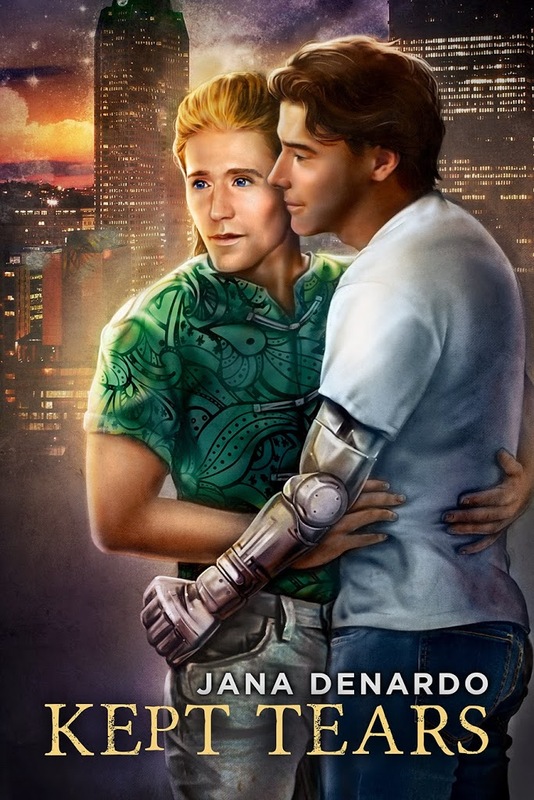 One aspect of Kept Tears highlights the very real issues facing injured veterans, but at my core, I am a fan of fantasy, urban fantasy, and science fiction. Both Aaron and Rhys share aspects of that, Aaron more so than Rhys. Aaron shares my geekiness, loving steampunk, comics, and the like. 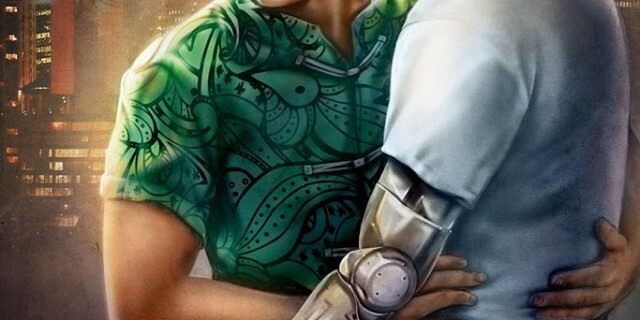 While Rhys writes fantasy young adult novels as his cover, most of it could be actually non-fiction from his own realm. It is Rhys’s true nature that made writing Kept Tears so much fun. He’s a prince of the Seelie Court, a Tylwyth Teg. I chose the Teg, since at least here in America, readers haven’t heard too much about Welsh Faeries. It’s a familiar theme with a little bit of a Welsh twist. Rhys makes an excellent counterpoint to Aaron, who is facing life, learning to deal with his disabilities. Rhys, actually Prince Myrddin, is accustomed to a world filled with magic, even though he has been on Earth for centuries as a guard to ensure his people don’t take advantage of the non-magical humans. While he has lost people he loved in war, magic usually eased any non-lethal wound without so much as a scar. Aaron’s injuries make Rhys feel something he rarely has: powerless. The urban fantasy parts of the novel were a lot of fun to play with, especially taking established folklore and expanding upon it. The concepts of the Seelie and Unseelie Courts are very old indeed, but I got to reimagine them in modern times. Rhys brings with him all sorts of magic, old rivalries, and a host of bizarre entities. Baudelaire said Strangeness is a necessary ingredient in beauty. I couldn’t agree more. I like things to be a little bit strange, and that’s why I think I’m more drawn to urban fantasy and the like over contemporary fiction. I crave the unusual, and I have been reading folklore since my earliest memory. My mother was asked to please buy me a book of Bulfinch’s mythology when I was in second or third grade because I kept constantly checking it out of the school library, and no one else had a chance at it. In Kept Tears, I was able to merge that strangeness and my love of folklore in with the more serious and real issues facing veterans returning from war. It was a joy to write and I hope you enjoy it. Excerpt – His portal home dropped him on the castle green. In some ways, the building resembled the Gothic style castles on Earth, built for much the same reason. However, instead of sand or limestone, his family’s castle—well, palace might be a better term—was made of rock not found on earth. Hard, dense, and opalescent, it was blinding in the midday sun: beautiful in a cold, glimmering way. Around the castle, detectable by only certain high-level magicks, stood ensorcelled barriers adding to the protection of the royals. Myrddin went inside and found his mother in the royal chambers. Like most fae, his father had many lovers, but only one was queen. Seren looked surprised to see her son. “Myrddin, isn’t it a little early for a visit? Is something wrong?” Seren glided over, her fiery hair brushing against her hips. Opening her arms, she hugged him tightly. “Possibly.” He returned the embrace. His mother smelled of wyrhas flowers, reminding him of lilacs, only much stronger. Seren gestured toward the soft leather couch set in front of a huge window. One of the many palace gardens lay beyond the glass, a wild riot of color. Myrddin settled on the couch, his mother sitting next to him. “It’s hard to forget those who betray us,” she replied, her voice hard with disappointment. Thanks Kim for having me over. I appreciate it. Blurb – Having left most of his arm and his self-confidence behind in the Afghanistan desert, young veteran Aaron Santori has enough on his plate learning to use his prosthetic arm. Attending graduate school at the University of Pittsburgh makes life both interesting and challenging. Mentally, he’s ill prepared for meeting Rhys Edwards, a young-adult novelist from Wales and everything Aaron could want in a man. Between the scars from the explosion and his PTSD, he’s reluctant to date. Ready or not, though, Aaron finds himself jumping into the deep end of the relationship waters. I am about 34,000 words into writing the third book in the Bones series. I have tomorrow off from work but the kids will be in school and the husband will be at work. 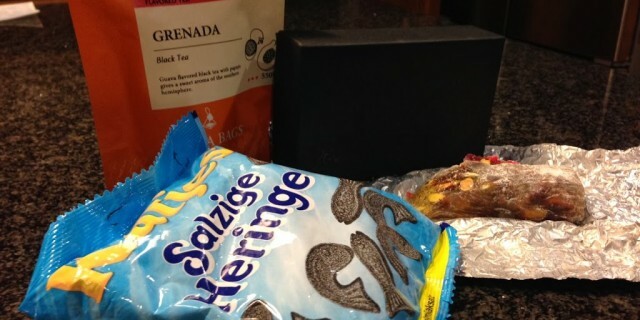 And I have my stash of selfish guilty pleasures to sustain me. 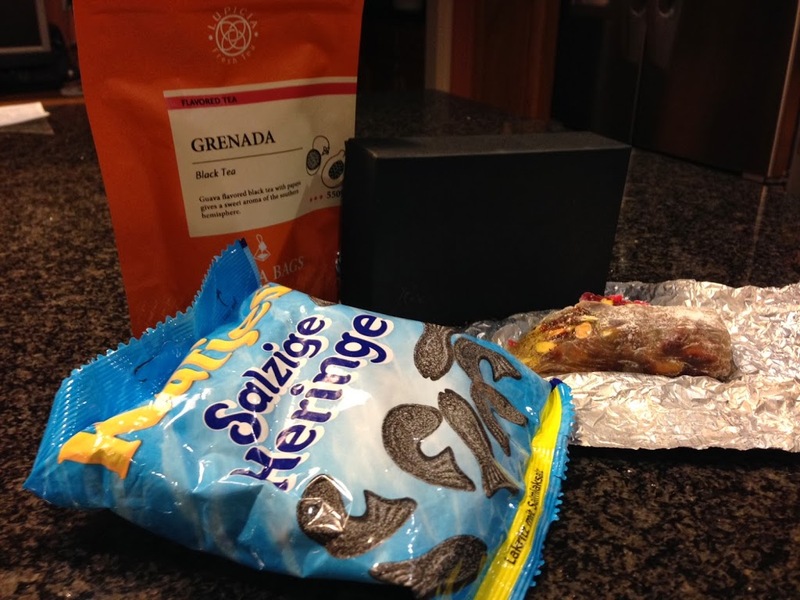 Left and front, we have salty-sweet black licorice from Germany, which nobody in the house except me will touch. All mine! Behind that, some yummy tea from Japan by way of San Francisco. I’m the only one here who drinks tea. Mine! The black box contains Recchiuti fleur de sel caramels, which are pretty much like orgasms for the tongue. I share these with my husband, because I’m nice that way. And on the foil? Turkish delight! I was recently whining about wanting some (it’s really hard to find in the US). Coincidentally, a colleague was visiting family in Hawaii, and the aunt just brought a box of Turkish delight from Istanbul. My colleague left some for me at my office today, which was a very nice surprise. I’m sharing it with the older kid. So tomorrow will be a good day, I think. Do you have guilty pleasures you’re selfish about too? I have a little tease for you today because I couldn’t resist sharing this cover. This book will release in April from Dreamspinner Press. It’s an anthology with four stories along a Frankenstein/created man theme. I feel so lucky to be among such talented company! My novella is about a golem. I’ve read the other tales and they are varied in setting but they’re all terrific. The cover art is by Eli Easton. Eli’s not just one of my favorite authors; she’s also a wonderful artist. She made the cover for my Treasure too. 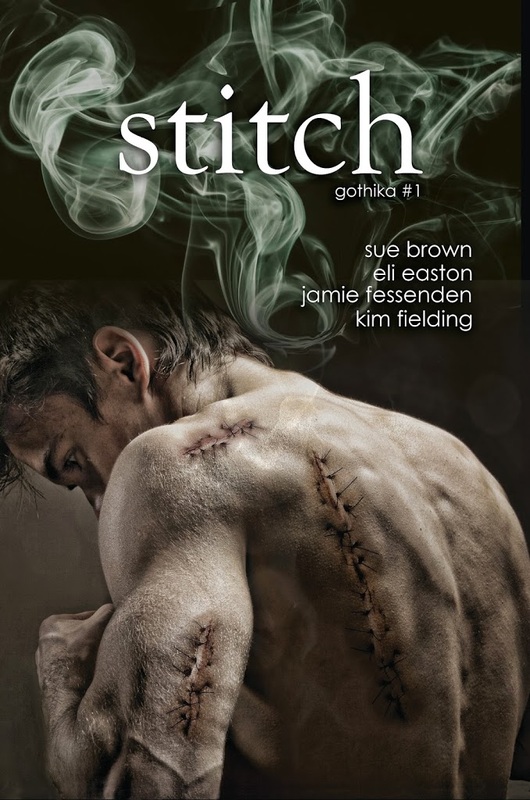 Stitch is the first in the Gothika series of anthologies. I’m really excited to be involved! Pilgrimage available for preorder now! I am very excited to announce that my newest novel, Pilgrimage, is available now for preorder at Dreamspinner Press. It will be available in print and electronic versions everywhere on February 3. That blue underwear plays an important part in the story, by the way. If you’ve been reading this blog for a while, or if you follow me on Facebook or Twitter, you probably know how much I love to travel. I do it as much as time, money, and family obligations permit. I enjoy the adventure of travel, love seeing new things and meeting new people. And as a writer, I love the way travel inspires my muse. 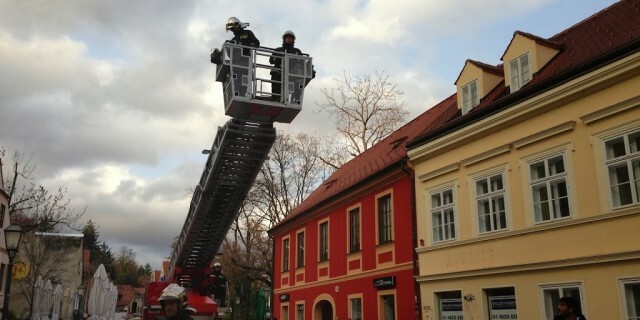 Will this Zagreb fire truck end up in a story someday? Maybe. I’m not sure what it is about a place that captures my imagination or sparks a new story. I do know the feel of a place sets the tone for a tale, and it’s often the small details that get the words flowing. The place doesn’t need to be exotic—I’ve been inspired by Iowa and Nebraska. It doesn’t even need to be a real place! The village of Urchin Cove in Treasure owes a lot to the depiction of Penzance in the Rex Smith-Linda Ronstadt performance (with Kevin Kline as the pirate king, of course!). So on February 3, my novel Pilgrimage will come out. It’s a fantasy set in an imaginary land, but influenced quite a bit by old cities I’ve visited in Europe. 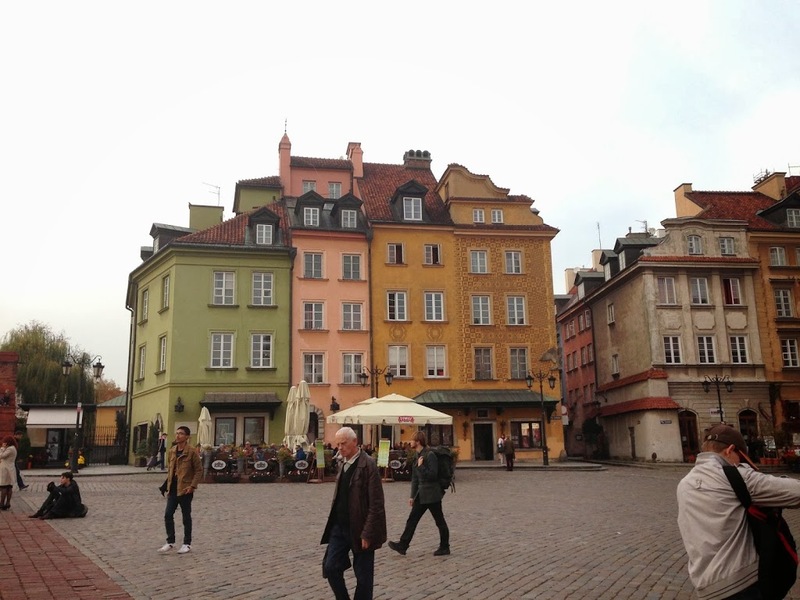 In April, I’ll have a novella again set in an imaginary place, but inspired by Poland and the Czech Republic. In May I’ll have another novel, Motel. Pool. I wrote it after a trip to the Grand Canyon and Las Vegas. I don’t think any of these stories would exist if I hadn’t traveled. 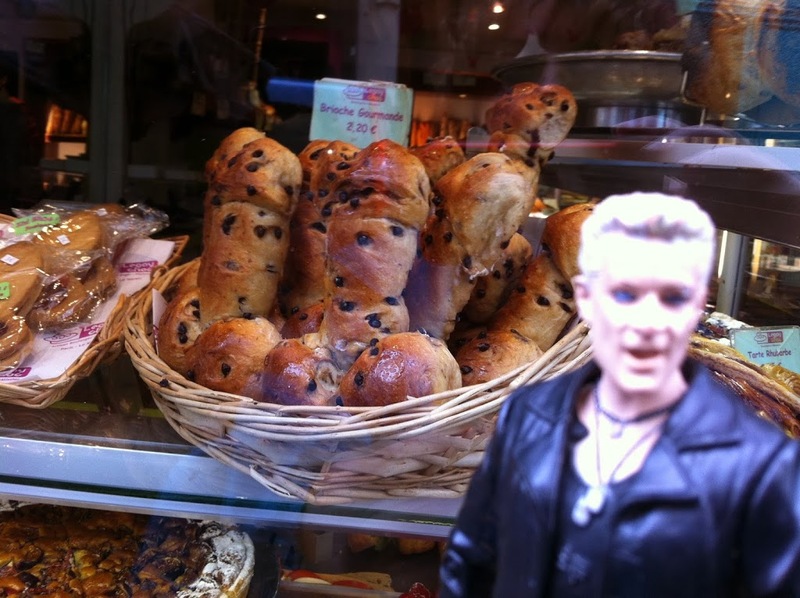 This Parisian bakery needs to be in a story too. And what’s next? I’ve been working on a story set in 15th century Bosnia. And another set at an imaginary border—the idea for that one came from a lonely Mountie atop a mountain near Skagway, Alaska. And then there’s a quickie set at Seattle’s Central Library. 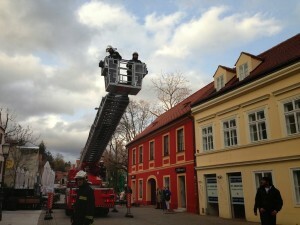 I bet something interesting is going on here in Warsaw. I’m sure I’d still be a writer if I never left my house, but I think I’d have a lot less to write about. Are there locations that especially inspire you?